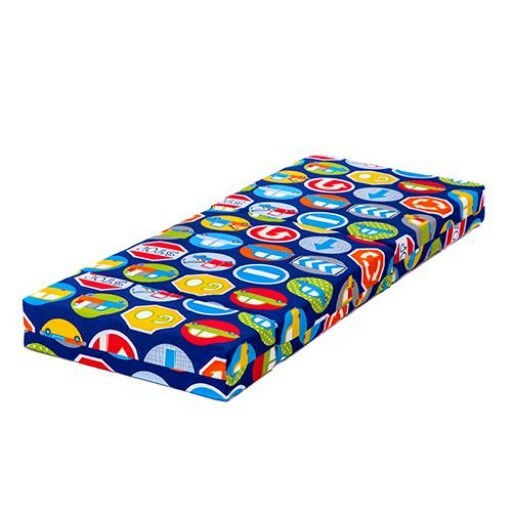 Cover Material: 50% Polyester, 50% Cotton Filling: Foam Block. 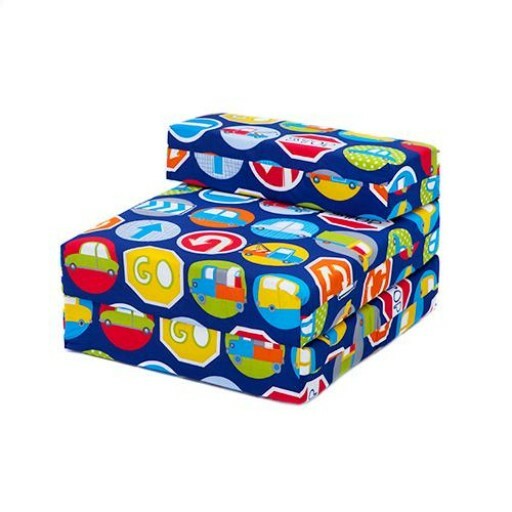 Can be used as a chair or as a single mattress, Fantastic for guest, kids sleep overs & additional seating. Quality Filling for added comfort & lightweight, available in 19 great colourful designs.